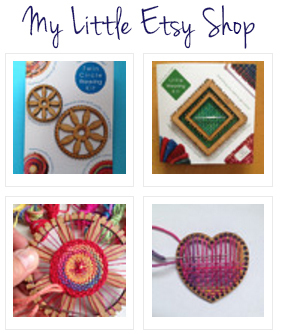 So excited that these are now ready and available in the Etsy shop and at The little Beehive Co-op, Nelson. 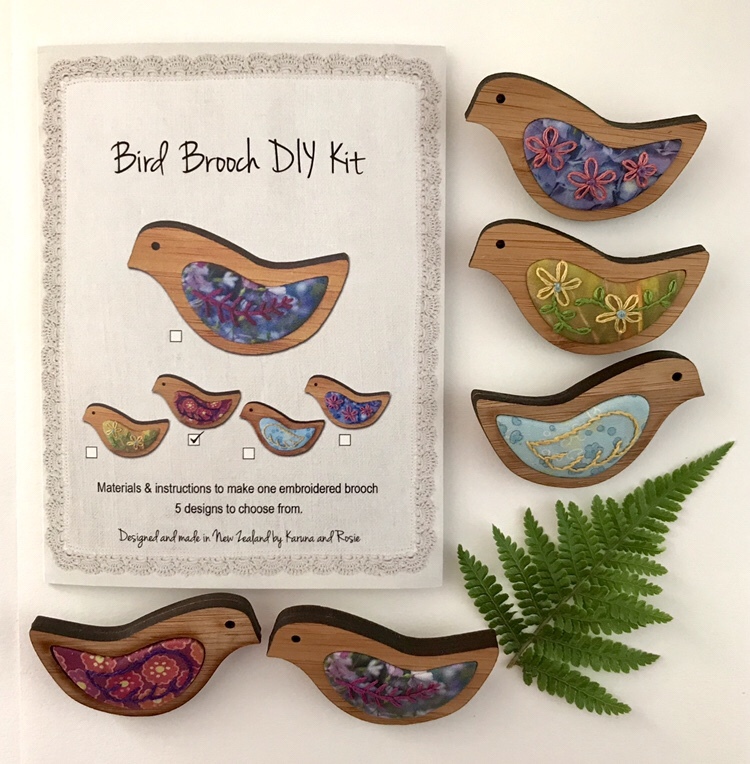 Each kit makes 1 pretty embroidered bird brooch and there are 5 designs to choose from. 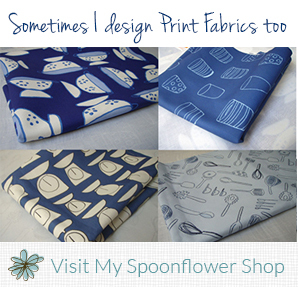 The kits are designed and made with love in New Zealand and are a special collaboration between Twill Textile Design and Rosemary Horn – who is an amazingly talented photographic artist, embroiderer and friend. Ready-to-wear brooches are also available to order.